Does your furniture look dingy? 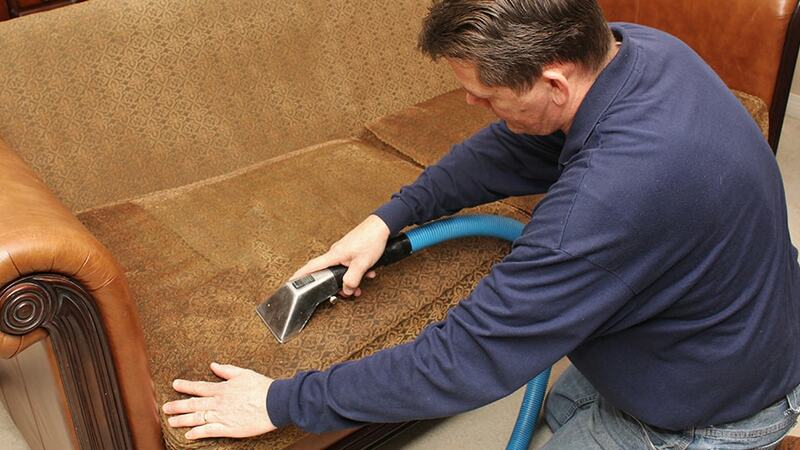 Freshen it up by scheduling an upholstery cleaning appointment with Clean Pro! Call us for a FREE estimate, and be sure to check out our social media sites for periodic specials! The upholstery in your home isn’t the only thing that can use a deep cleaning every now and then. If the seats and carpets in your vehicle are looking a bit dirty, let us clean it for you! 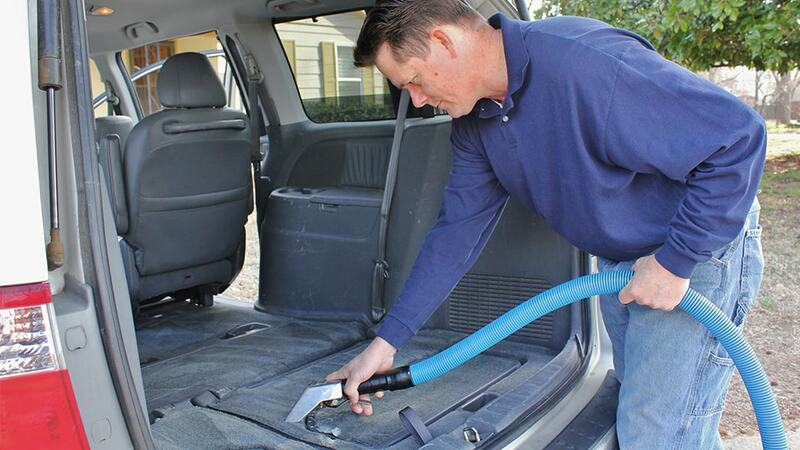 Trust our team of experienced professionals to remove odors, stains, and dirt from your car’s upholstery. Contact us to set up your automotive upholstery cleaning service. Contact Clean Pro for your upholstery needs!